Specializing in contemporary and Pre 1900's Native American Items. 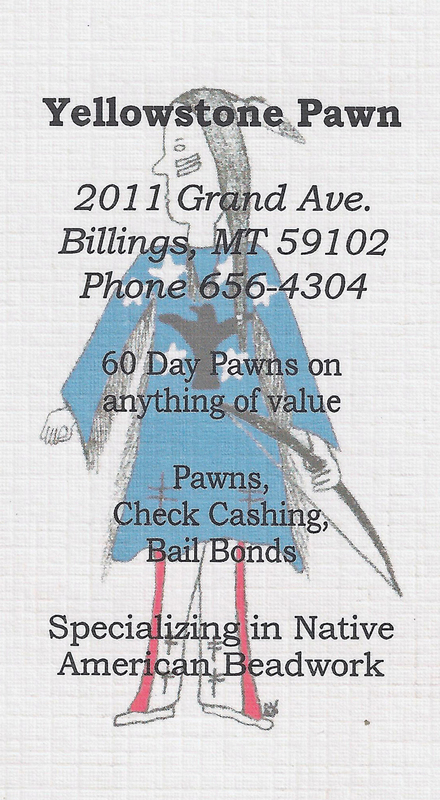 Buying and selling Pawns and Bail Bonds. Pawns are 60 days.